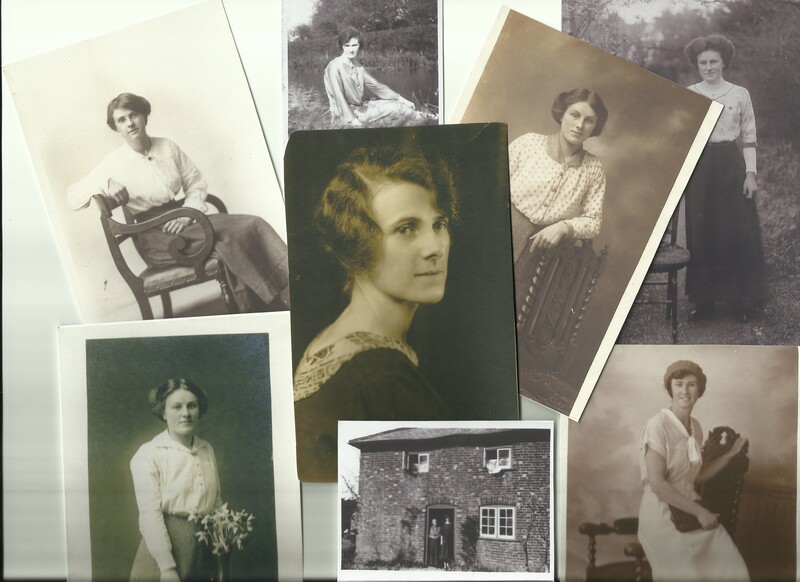 I will look at them as individuals, as well as at their family life growing up in Dummer, Hampshire. I have spent the past year looking at my paternal grandfather’s family who grew up in the middle of Brighton which was a very busy, lively place beside the seaside. The Cleeve sisters had a very different upbringing in a very quiet rural setting. I hope you will join me in January as I begin searching this branch of my family tree. 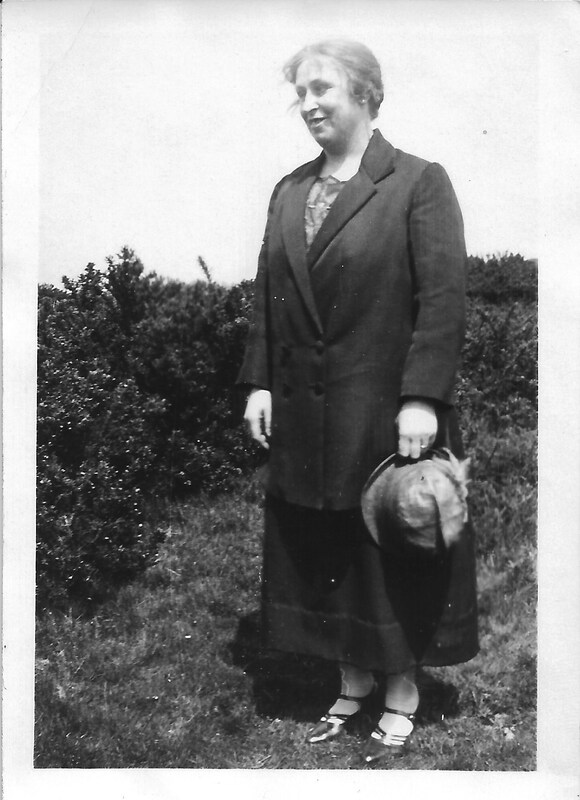 This entry was posted in Annie Cleeve, CLEEVE, Edith Maud W Cleeve, Grace Cleeve, Olive Cleeve, Rose Cleeve and tagged Family History. Bookmark the permalink.